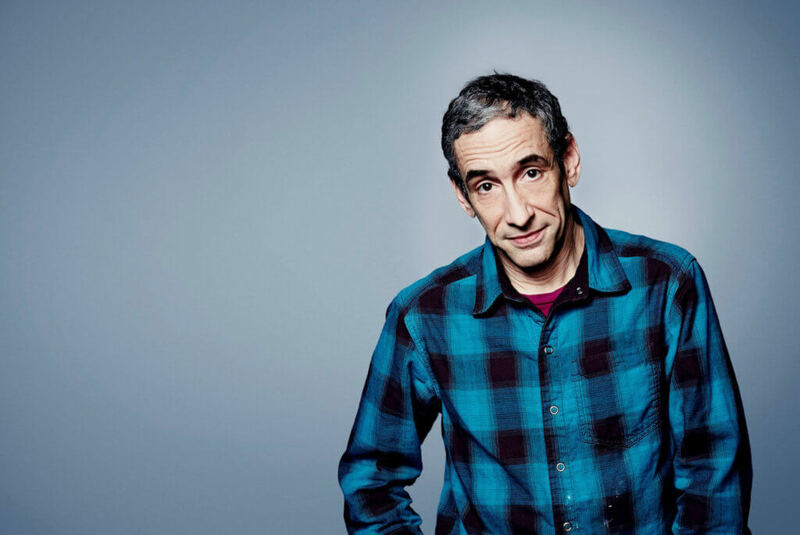 Considered one of the world’s foremost public intellectuals, Douglas Rushkoff has authored 17 books chronicling media and technology in the digital age. He also accidentally wrote a guide to raving: 1994’s Cyberia amalgamated Rushkoff’s experiences in the early rave scenes of the U.K. and San Francisco—crusties, ecstasy, Big Heart City, all against the backdrop of emerging cyber culture—into a sort of playbook for upstart party people worldwide. Indeed, the early cyber and rave worlds—both communal, whimsical, transformative, and largely untouched by capitalism—are inextricably linked. Emerging technology fostered not only electronic music, but, as Rushkoff wrote in Cyberia, a moment in which an entire subculture saw the potential of “marrying the latest computer technologies with the most intimately held dreams and the most ancient spiritual truths.” It was a moment of collective awe lived out in warehouses and renegade parties on the edge of town. But, as Rushkoff began predicting in the late ‘90s, an online world once promising boundless creativity and human connection has been co-opted by platforms used to sell us things through increasingly sophisticated and often-insidious methods. Many would argue this trajectory isn’t dissimilar from electronic music culture, where once-underground raves have evolved into today’s worldwide EDM juggernaut. Rushkoff’s newest book, Team Human, published this past January, argues that in these uncertain times, renegotiating our relationships with technology and embracing our collective humanity are the only sustainable paths forward. The book argues for more socialization, collaboration, and anything else that makes us feel deeply human. Luckily, there are still a lot of these things to be had at a 3 am rave. 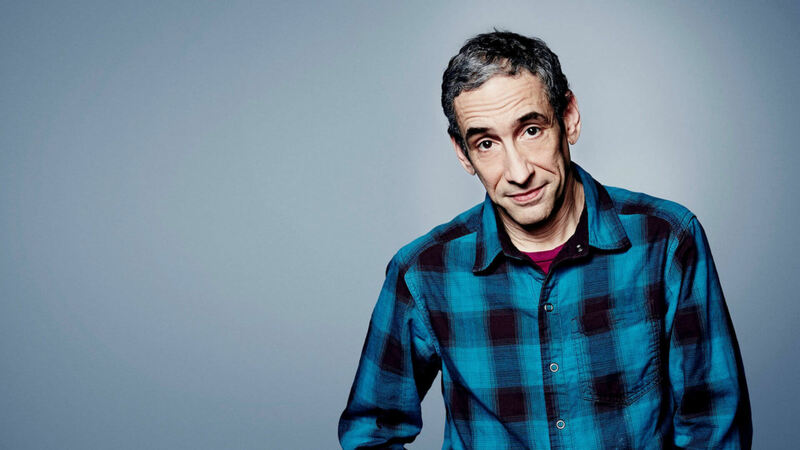 Here, Rushkoff—a keynote speaker at Winter Music Conference (WMC) 2019 this month—discusses the evolution of rave, the future of humanity, and the overlap between the two. What were the primary differences between the rave scenes in the U.K. and San Francisco in those early days? In San Francisco, there were computers and people saying, “Let’s make music at 120 beats per minute,” which is the fetal heart rate. Both for better and for worse, it was using technology on people, thinking we can put people into this other state, and—between the technology, music, lights, and ecstasy—that we can encourage some kind of colonial group organism experience. What I saw, though, was that because we didn’t understand how powerful capitalism and the market and the bad guys were, we didn’t know what to defend. We didn’t know what about our scene made it so special. We defended some of the wrong things, and the same thing that happened to the internet happened to rave. It became about these $10,000, $20,000, $50,000 DJs going to Las Vegas and charging $100 cover fees, which is the opposite of our reclamation of public space for the party. To a certain extent, the growth of electronic music parallels something you write about the internet in Team Human: “What was originally intended to detach has become a bastion of algorithmic hypnosis.” Is the corporatization of underground music cultures just the way things go, or something we need to consciously reject? We’ve got to push through it. In some ways, except for the drugs, rave was almost more susceptible than other kinds of music to this commercialization. Because rave was digital, it could scale infinitely and without any cost. You have an MP3 file, and it’s there. I don’t know how successful it was for the musicians. There were a few tangential artists, like the Mobys and others, who made megabucks. But otherwise, it was more the Calvin Harris kind of DJs/producers who got big. As anything, it becomes something you buy or something you go to, rather than this cultural transformation we were imagining. But it’s so easy to say, “There was this golden time when everything was wonderful, and now it’s corrupted.” Rather, now that it’s spread, we have to retrieve the essential values and original core principles and rebirth them in a new context. In the book you write, “The playback of a digital recording is less of a real world event than the projection of a symbolic event.” Do you believe there’s something inherently faulty with computer-made music? I wouldn’t say faulty as much as different. The beauty of digital music is that it’s all ambient. You’re never going to be hearing a person onstage singing or playing guitar. There are no true sine waves coming at you. It’s all sawtooth waves in one way or another. They’re all digital. It’s all sequenced. What that does is it depersonalizes the music. The power of that is it re-personalizes your interaction with everybody else in the room. That’s the thing I hate about DJ pope figures. They want [attendees] to be relating to them, when the whole point is that they’re not the figure, they’re the ground. A rave where people understand that the music is more like snow that we’re playing in, then the people are the subject. That’s my EDM advice: For people to remember that the music is not the thing, it’s part of an environment where an encounter between thousands of people can take place. Team Human from Douglas Rushkoff is available now via W. W. Norton & Company. Editor’s note: This interview is an excerpt from the official Miami Music Week 2019 print magazine. Read the full interview here. 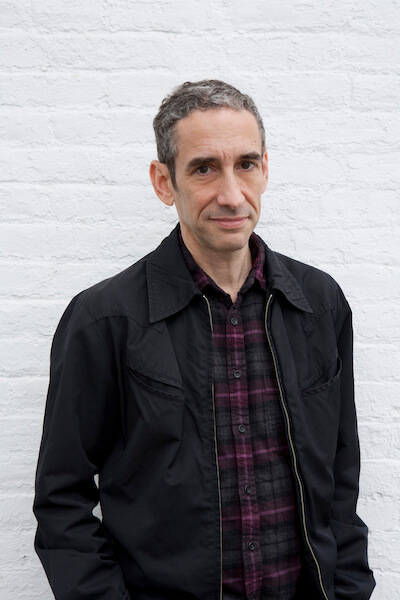 Media theorist and author Douglas Rushkoff is a keynote speaker at Winter Music Conference (WMC) 2019 this month. His keynote panel takes place Tuesday, March 26, from 11:30 am – 12:30 pm ET at Faena Forum in Miami Beach, FL. WMC 2019 Industry and Access badges and registration are now available.